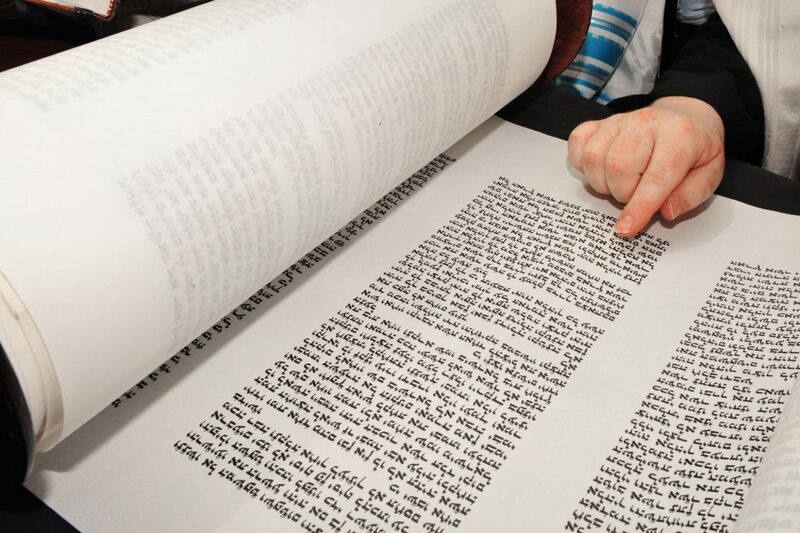 In the life of a young Jewish boy, few celebrations are more important than his bar mitzvah. 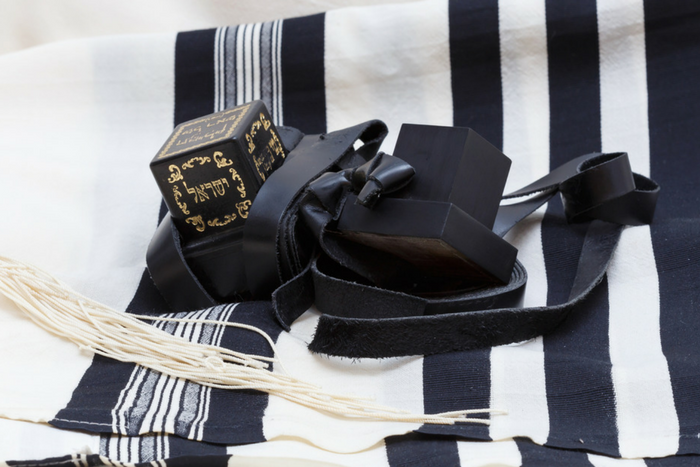 Planning for a bar mitzvah can be years in the making, but your hard work will soon be paid off in a beautiful commemoration of your son’s transition to adulthood. 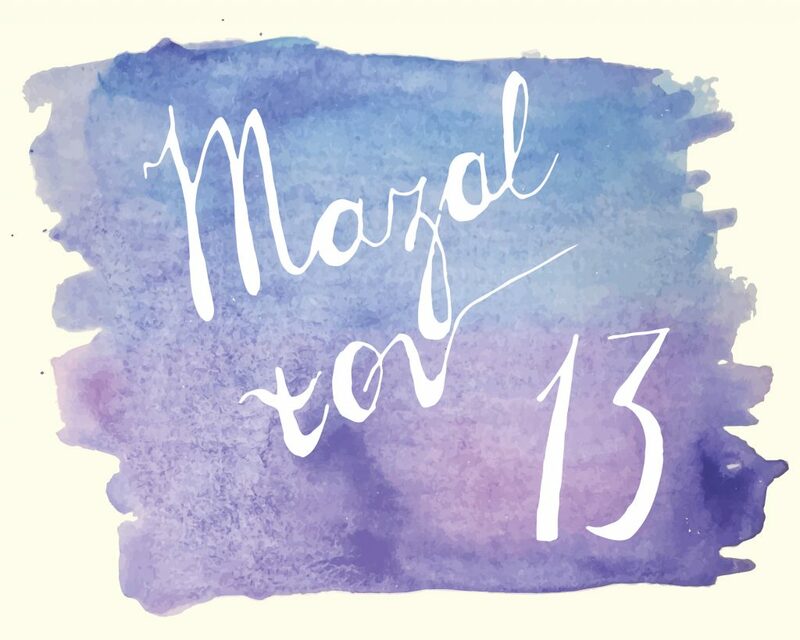 As you begin to countdown the last few months to the big day, here’s a list of things you’ll need to accomplish leading up to the bar mitzvah. If you haven’t booked a venue, now’s the time. You should also think about booking hotel rooms for your traveling guests. This is also when you should start shopping for clothes. Any thirteen-year-old boy is going to be a little finicky about how he looks on the day of his bar mitzvah, so you’ll want to leave plenty of time for making your final decisions. With our one-of-a-kind Build-a-Tux option, Jim’s Formal Wear is a great place to begin your search. Start thinking about finalizing your party preparations. Figure out who you’d like to invite and order the invitations. Make sure to pick up some party favors for your teenage guests. You might also want to consider getting a guest book and ordering some kippahs for those guests who may not bring their own. Mail your invitations at least two months before the ceremony; you might even want to send them to out-of-state guests sooner to allow them time to plan. If you’re renting a tuxedo, go ahead and finalize those arrangements. When you’re working with Jim’s Formal Wear, booking the perfect tux is a breeze. You should also get your son involved in the process by having him create a song playlist for his bar mitzvah. Decide on those people who will receive aliyot, who will participate in the candle lighting ceremony, and who will write poems. You should also work up your seating arrangement and confirm any catering plans or food orders. That’s just a smattering of the details that go into planning a successful bar mitzvah. With all those considerations, at least Jim’s Formal Wear will make checking off one item on your to-do list a breeze. Stop in today and let us help your son celebrate his bar mitzvah in style.